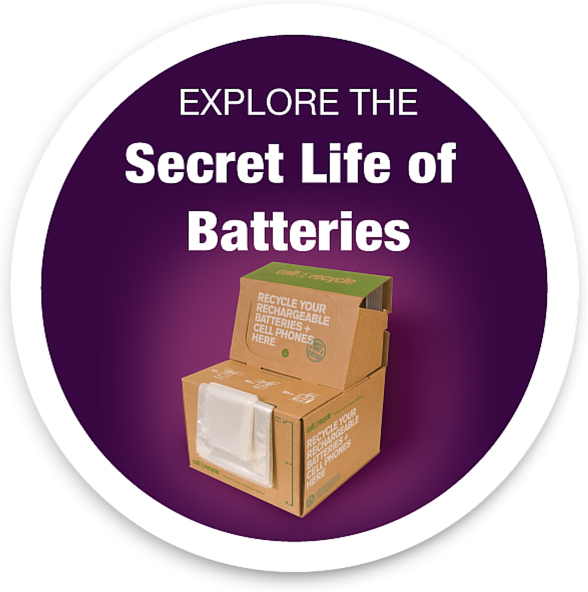 What: The British Columbia Ministry of the Environment and Call2Recycle will celebrate the launch of North America’s first government-mandated recycling program for all household batteries. Call2Recycle will leverage its relationships with 1,500 collection locations comprised of retailers, public agencies, municipalities and other businesses to expand the program. When: June 8, 2010 at 2:30 p.m.
Where: Stanley Park Dining Pavilion, Vancouver (located in Vancouver’s Stanley Park between the Malkin Bowl and the Miniature Railway Plaza). For directions, click here. Call2Recycle® is the only free battery and cellphone collection program in North America. Since 1994, Call2Recycle has diverted more than 25 million kilograms of rechargeable batteries from local landfills and established a network of 30,000 recycling drop-off locations. Advancing green business practices and environmental sustainability, Call2Recycle is the most active voice promoting eco-safe reclamation and recycling of rechargeable batteries and cellphones. Call2Recycle is operated by the non-profit Rechargeable Battery Recycling Corporation (RBRC). Learn more at call2recycle.ca or 877.2.RECYCLE. Follow at twitter.com/call2recycle.